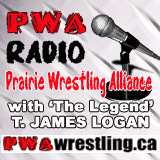 ‘The Legend’ T James Logan and co-host ‘What About Ivan’ recap the PWA’s evolution 2014. 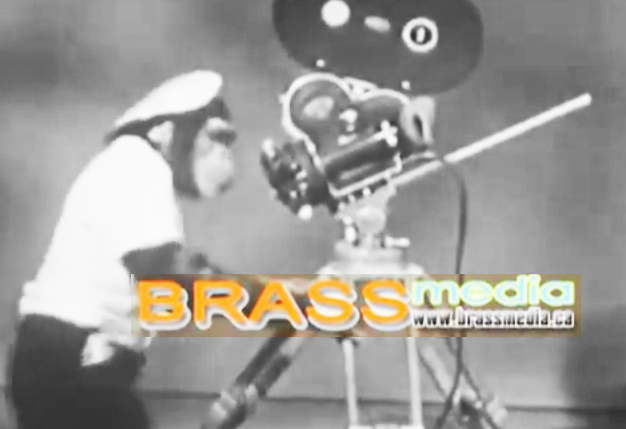 Support independent wrestling – where ever you are! PWA Radio Episode 5 – One,Two,Three, Clean in the ring!